offers before anyone else. Join today! Barrel Stave Tasting Table & Stools Set (p/n 16987). A wine barrel repurposed into an unco..
Bring some whimsy into your home with this Playful Pup Bottle Holder. This yellow lab holds one stan.. Whether they enjoy Red Wine White Wine or both you will have plenty of options to choose from when..
Wine barrel heads are artfully carved, hand painted and sealed. Barrel heads are personalized, creat..
Don't miss a thing. Subscribe to the newsletter today! Keep your favorite wines safe and cool. Check out our storage options! Welcome to The Wining Hour! 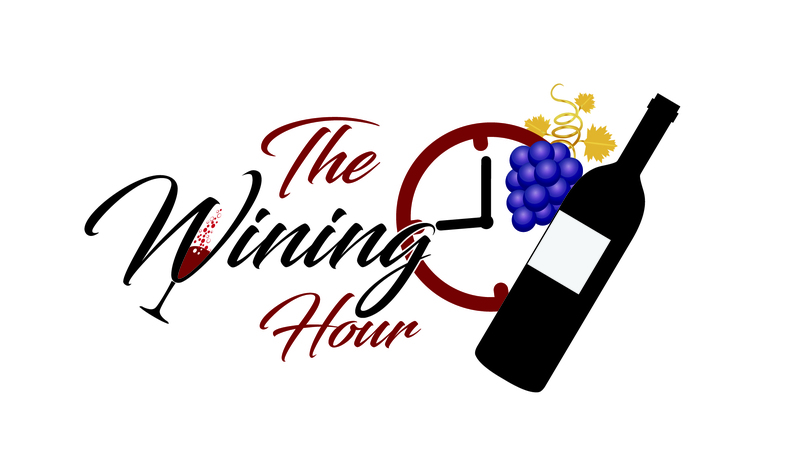 The Wining Hour is a wine boutique dedicated to meeting the needs of all winelovers! This is your one-stop shop for all wine-ware essentials. Do you have a home bar, or want to design one? Well, get yourself a glass of wine and start browsing. You will find everything from wine glasses and barware to the latest in wine furniture, including tables, consoles, stools, and other wine bar related furniture. Not only do we have some great looking furniture, but we provide plenty of storage options as well. Peruse our selection of wine racks, wine cabinets and wine credenzas. You will find wine coolers and wine refrigerators here too! 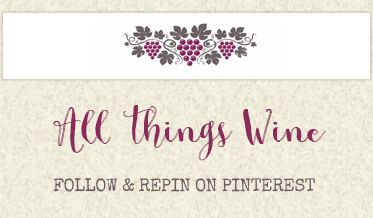 If wine themed home decor is what you are looking for we have you covered there. Take a peek at our home decor as well as stylish serving pieces for your next party. Entertaining or having a party? For your entertainment needs, we offer a collection of games for your wining hour. From card games,to board games and wine-trivia or education games, you'll find it here. Is someone celebrating? Are congratulations in order? 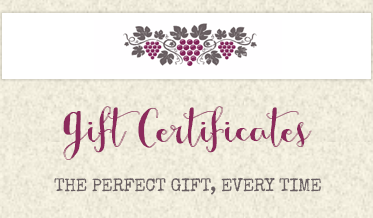 We have some awesome accessories and gifts for both men and women, including personalized items and gift baskets. 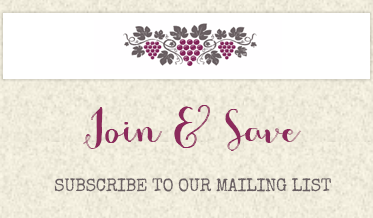 We are regularly updating items and adding the best wine-related products on the market, so check back often!